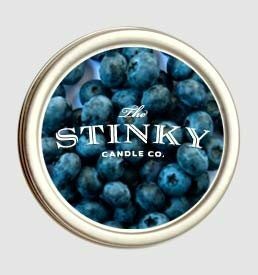 French Fries Candle (4 oz) - Stinky Candle Co. 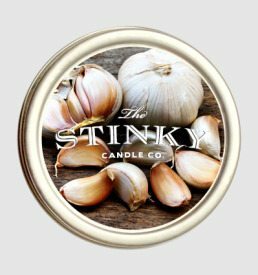 Grease may be the word but it’s also the smell. 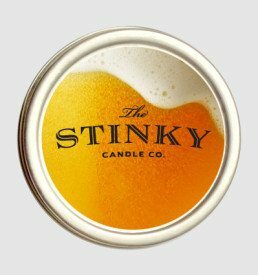 Like most fast food, this candle smells good only when it’s warm. 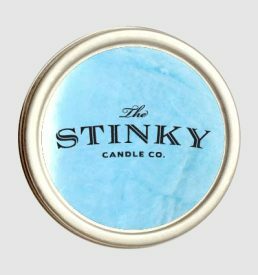 When it’s cold, it will smell like the inside of your shoe! 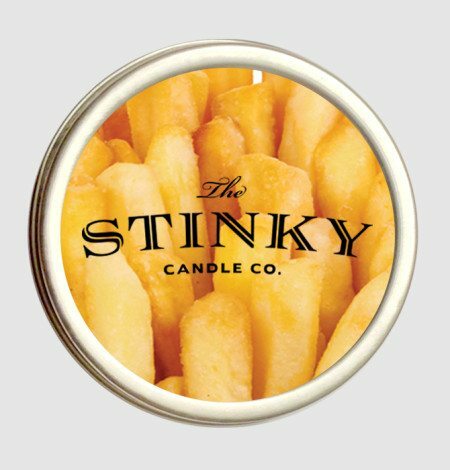 Smells just like those last, cold French fries you left at the bottom of the bag!